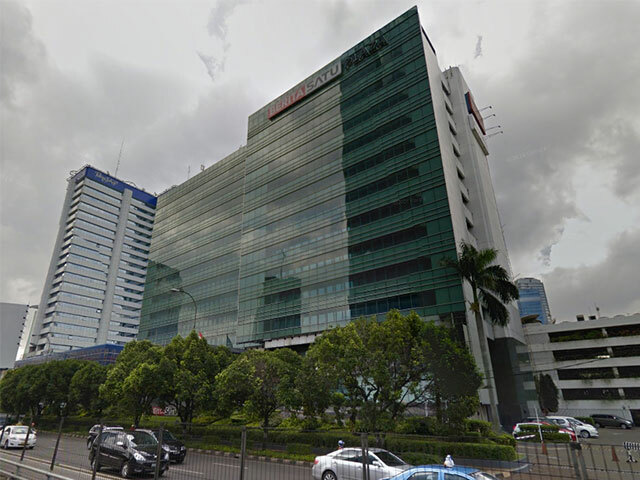 Berita Satu Plaza is an office building located in Setiabudi area. This building renting office space of theirsÂ for the area of South Jakarta since 1984 until now. Always provide best services makes this building still have many tenants until today. Placed in Setiabudi area, this building has a strategic location and easy to reach from many areas. The location that closes to Mega Kuningan makes this area more exclusive. 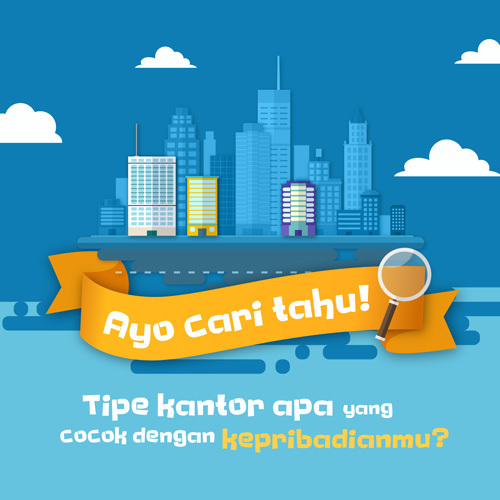 Near to toll road provide easy access toward all areas in Jakarta. Berita Satu Plaza has 12 floors, equipped with 6 lifts for passengers and 1 service lift to carry office supplies in large quantity. This building has a parking area that can accommodate up to 319 units of vehicles belongs to employees as well as the guests. This building has additional facilities such as bank and ATMs to support any of your banking needs, in addition, here also has restaurant and cafÃ© so that you donâ€™t need to bother looking for the foods outside the building.